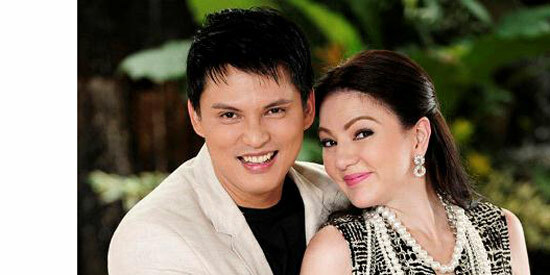 "SIR UNCOVERS CARMINA-ZOREN LOVE STORY THIS SATURDAY. For the first time, Carmina Villarroel’s long-time partner Zoren Legaspi will be seen in ABS-CBN’s trending talkshow Showbiz Inside Report for Carmina’s special birthday interview this Saturday (August 18). "In the said episode, Carmina and Zoren will share the different trials and triumphs when they started their relationship and now as a family with their twins Mavy and Cassy. "Don’t miss the never-before-heard revelations of showbiz’s much-admired celebrity couple and celebrate Carmina’s birthday in Showbiz Inside Report, 2:30pm, after It’s Showtime on ABS-CBN."